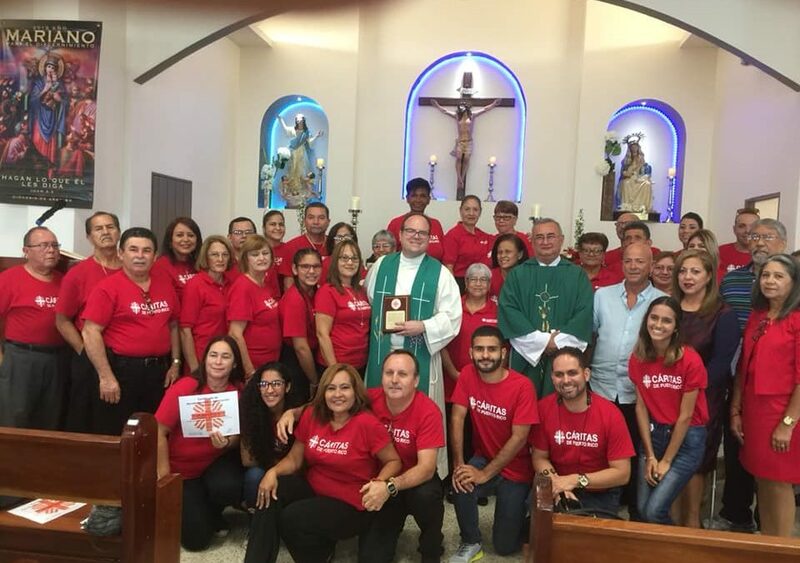 The Eucharist was celebrated in the Parish of the Assumption in thankfulness for the work performed by many volunteers as well as professionals of the Parish and other parishes of the Diocese of Arecibo, who helped many families during and after Hurricane Maria. We are grateful to Dulce Santiago, Fr. Marco Antonio and many other volunteers for their whole- hearted dedication in serving the those in need.